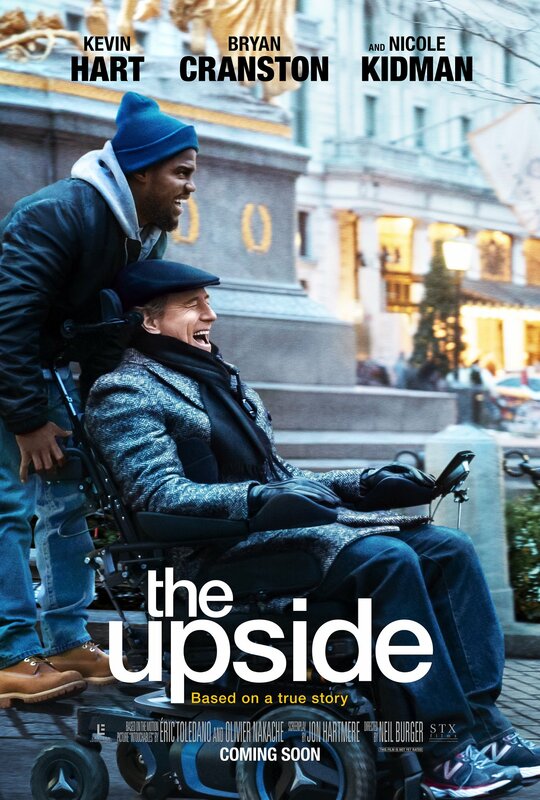 The Upside is director Neil Burger’s heartfelt comedy about a recently paroled ex-convict (Kevin Hart) who strikes up an unlikely friendship with a paralyzed billionaire (Bryan Cranston). The film also stars Nicole Kidman, Julianna Margulies and Aja Naomi King. Look for The Upside to hit theaters on January 11, 2019. 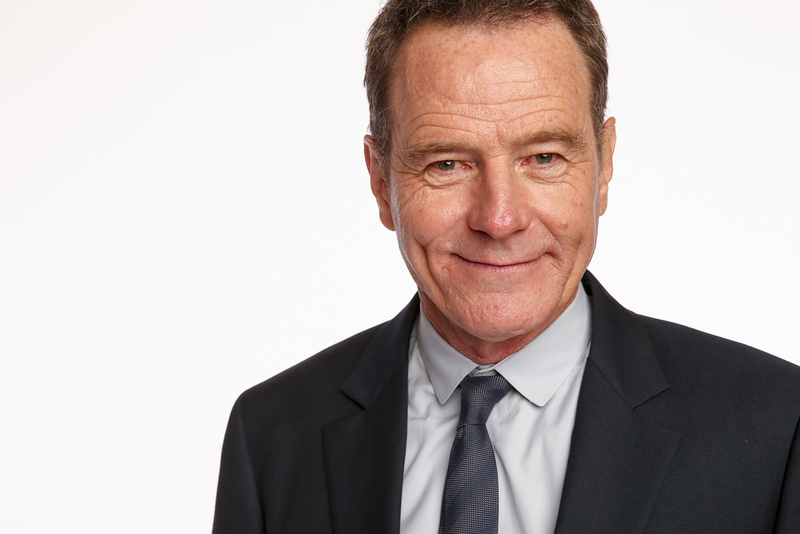 Bryan Cranston, the veteran actor and celebrated star of “Breaking Bad,” has agreed to write a memoir of his life and work, his publisher said on Thursday. The publisher, Scribner, an imprint of Simon & Schuster, said it would release the book in fall 2015. 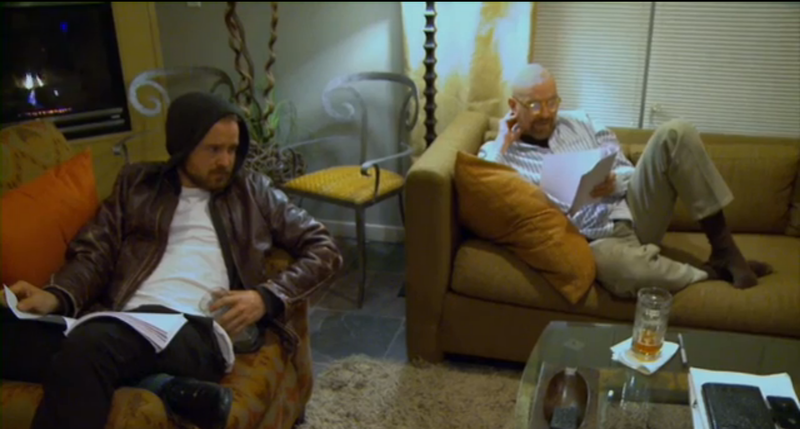 A bonus feature from the Season 5 box set of Breaking Bad shows Bryan Cranston (Walter White) and Aaron Paul (Jesse Pinkman) sitting on couches doing an emotional read-through of the final scene of the series. David Blaine returns to primetime television in a groundbreaking new special David Blaine: Real or Magic, this November on the ABC Network. David Blaine’s signature brand of street magic mystifies the most recognizable celebrities in the world, including Jamie Foxx, Bryan Cranston, Aaron Paul, Ricky Gervais, Katy Perry, Woody Allen, and Robert DeNiro, to name a few. He goes into the homes of Kanye West and Harrison Ford, Will Smith and Olivia Wilde. He visits Stephen Hawking at his office in Cambridge University. Blaine also travels the world, astonishing people from all walks of life with never-before seen, inconceivable magic. Blaine has been captivating the world with death-defying feats for nearly two decades. He’s been buried alive in New York City for a week, encased inside a six-ton block of ice for three days and nights, he stood atop a 100-foot-tall pillar in Bryant Park for 36 hours without a safety net, survived on nothing but water inside a transparent box in London for 44 days, and spent one week submerged in a sphere-shaped aquarium at Lincoln Center, at the end of which he attempted to break the world record for breath holding. A year later, he succeeded in breaking that record live on The Oprah Winfrey Show, holding his breath for 17 minutes and 4 seconds. In 2008, Blaine hung upside down for over 60 hours in New York’s Central Park. Most recently, in October of 2012, he stood in the middle of a million volts of electricity for 73 consecutive hours. 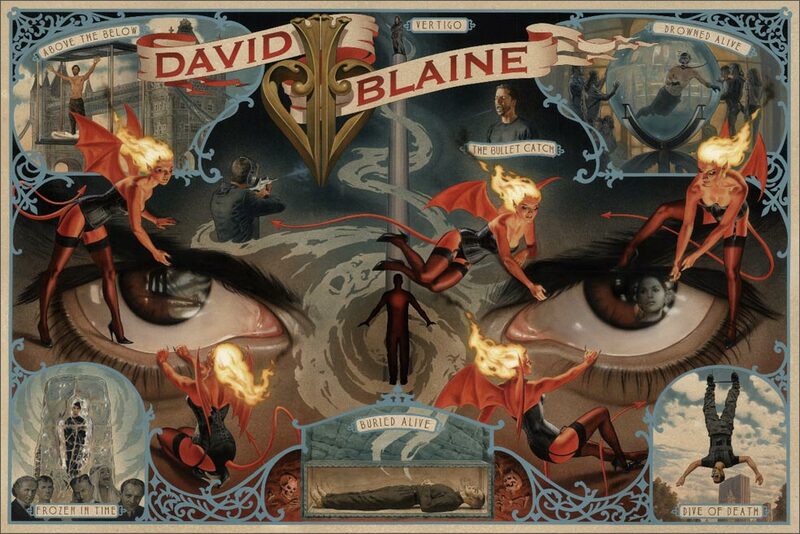 With Real or Magic, Blaine redefines magic once again, eliciting reactions that both shock and defy all expectations. The 90 minute special will air on November 19, 2013 from 9:30 PM-11PM EST on ABC. 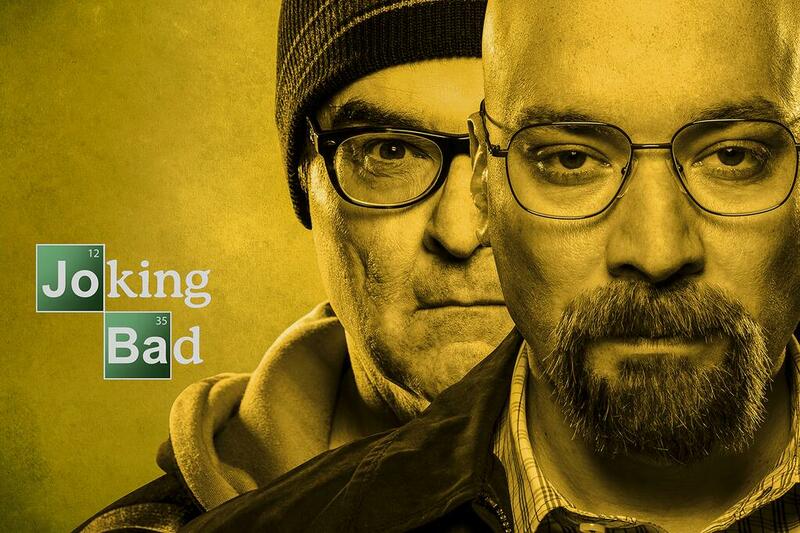 Late Night With Jimmy Fallon recently released “Joking Bad,” a parody of AMC’s Breaking Bad about host Jimmy Fallon getting into the business of selling jokes. The 13-minute original short features Breaking Bad actors Bryan Cranston (Walter White) and Aaron Paul (Jesse Pinkman), who appear in the audience to boo Jimmy and throw pizza. Bob Odenkirk (Saul Goodman) also makes an appearance as Fallon’s lawyer.